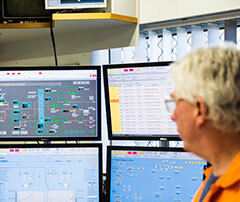 Orica Yarwun produces over 500,000 tonnes per annum of ammonium nitrate product. 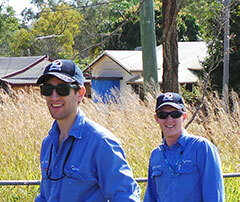 Orica Yarwun is committed to working with the neighbouring and wider community of Gladstone. 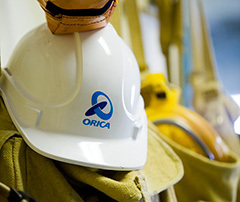 Orica Yarwun aims to minimise the impact that our activities have on the community and the environment. 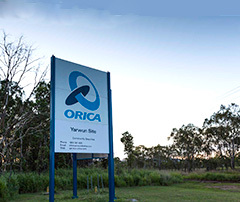 Get the facts about Orica Yarwun.